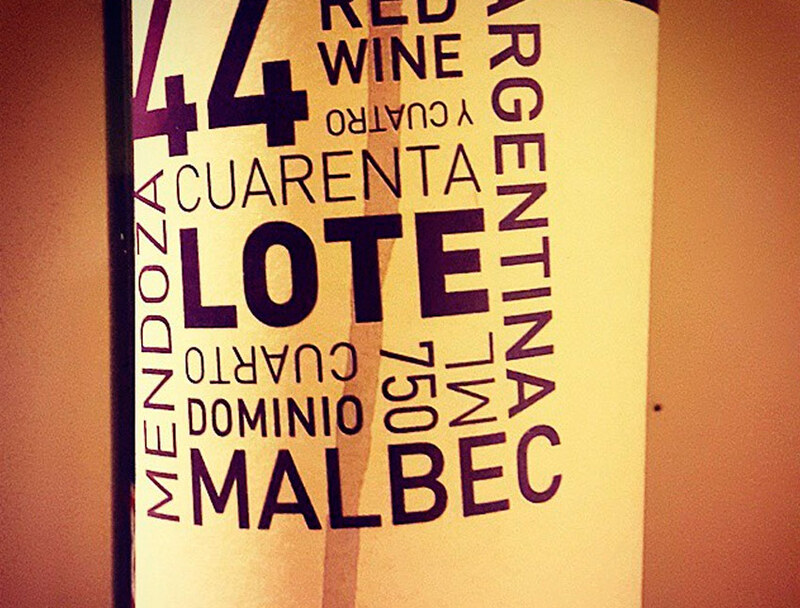 Lote 44 wines come from a special selection of the lot #44 in our vineyard in La Consulta. The wines go through a cold pre fermentary maceration to preserve primary aromas, then a series of delestages and pumpovers during fermentation for a more balanced extraction. 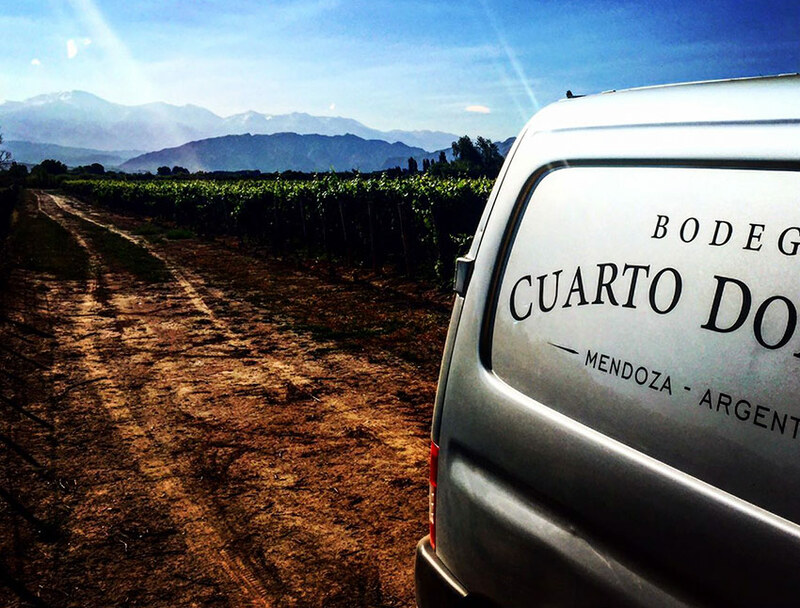 The juice is fermented for about 12 days at low temperatures and it is followed by a post fermentation maceration. The wines spend around 6 to months in contact with 100% French oak.